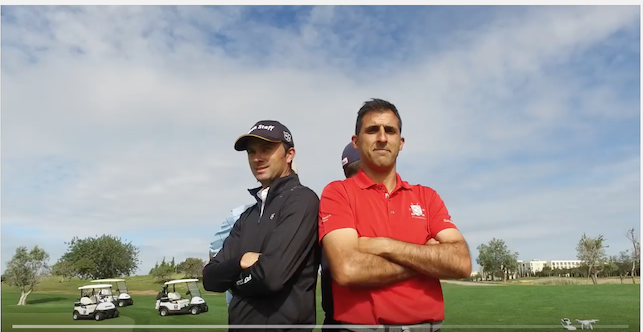 They’re trying a few stunts like this because of the 50th anniversary of golf in the Algarve and also the 10th anniversary of the Portugal Masters this year. 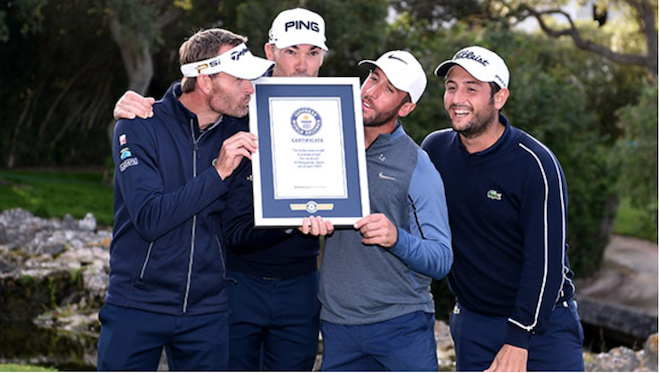 Fittingly enough the record took place on the 17th at Portugal Masters host course Oceanico Victoria. Here's the original World Record attempt.